The size and diversity of our fleet allow us to offer a variety of high-quality ground transportation services to meet your unique needs. No matter where you’re headed, go there in style, comfort, and safety. Whether you’re heading to the airport or arriving home after a big trip, you deserve transportation that is safe, reliable and reasonably priced. Golden Class Limo is proud to provide first class service to and from NYC metro airports. Our handpicked expert drivers know the ins and outs of transportation in the Big Apple, and our impressive fleet offers options for 1 to 30 passengers. 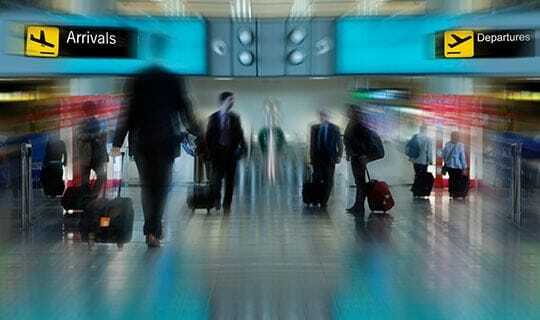 Let us take the hassle out of getting to the airport for your next business or personal trip. When it comes to your business, you only get one chance to make an excellent first impression. You want to exceed the expectations of your employees, partners, and clients, and Golden Class Limo is here to help you accomplish that goal. Our corporate services were designed with you in mind, and we have done everything possible to make the entire process smooth and seamless. Read on to discover what sets Golden Class Limo apart from our competitors. If you’re visiting New York City with a group, you know that arranging transportation for a large number of people can seem overwhelming. Maybe you want to ensure that your group stays together for the entire day, or perhaps one part of your group wants to go to Point A while another group visits Point B. Regardless of your needs, Golden Class Limo is here to take the hassle out of group transportation in the Big Apple. Get the party started in style with amazing party bus service from Golden Class Limo! Whether you’re planning an anniversary celebration, Bachelor or Bachelorette Party, or another special event, traveling to and from the venue in a luxury vehicle makes the experience even more special. Snap unforgettable photos in your stylish stretch limousine, or accommodate even more partygoers in a comfortable luxury van. Your transportation needs might not fit into just one category, and that’s OK. Golden Class Limo is here to carefully listen to your needs and find excellent solutions. We are committed to high-quality service and flexibility. Whether your planning an event for 2 or 20, nothing takes your outing to the next level like luxury transportation. After working hard in school all year, prom and graduation provide two exciting occassions to celebrate a job well done. You’ve spent a lot of time making plans for these events and finding the perfect outfits, but don’t forget about developing a transportation plan, too. Using Golden Class Limo allows you to get amazing prom pictures by the vehicle and celebrate your graduation without worrying about driving from the ceremony to the after party. The wedding day will be here soon, and now it’s time to enjoy an amazing night out with your best friends in the world! Your Bachelor or Bachelorette Party is an event to remember, so pump up the fun with Golden Class Limo. You want your party to be unforgettable, but you also want to ensure that everyone is safe. When you hire our service, you’ll be transported by an experienced driver in a luxurious vehicle. Don’t spend your party evening trying to carpool in NYC traffic. Instead, make your Bachelor or Bachelorette Party transportation reservation today. If you’ve finally been able to nab tickets to Hamilton or courtside seats to the Nets, it is definitely time to celebrate! Turn a performance or game into an event to remember with sports and events transportation from Golden Class Limo. Thanks to our on-time guarantee, you won’t have to worry about missing a second of the action. Plan a special dinner before the big event, and rely on the expertise of your driver to make your whole evening proceed smoothly. Whether you’re a high roller or you prefer smaller stakes, grabbing your friends for a night out at the casino is a sure recipe for fun. Create a one of a kind night by getting dressed up and hiring a vehicle from Golden Class Limo. Riding in a luxury vehicle ensures the party begins before you even get to the casino! New York City offers some of the best shopping in the world, but you don’t want to worry about dragging an armful of bags onto the subway after a busy day of shopping. If you and your friends are ready to hit the stores and find great deals, Golden Class Limo is here to coordinate transportation for your shopping day. Head to the Woodbury Common Premium Outlets in Central Valley to shop at more than 220 stores from many of today’s most popular brands, or enjoy premium shopping from luxury retailers in Midtown Manhattan. 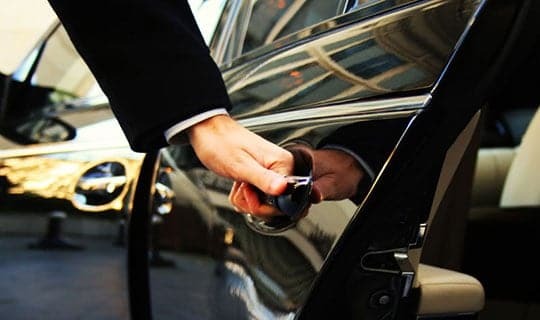 Our large vehicles have plenty of room for all of your bags, and your Golden Class Limo driver will ensure you arrive at your destination safely and make it home with in a timely manner.